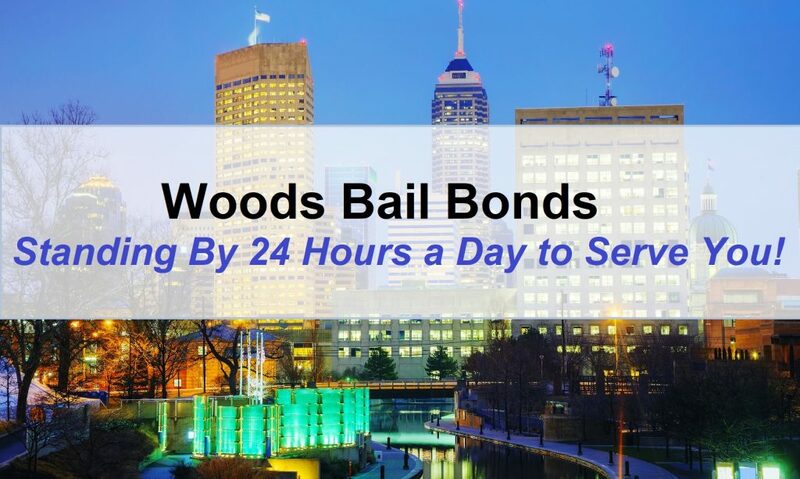 Woods Bail Bonds is a family owned and operated company that provides safe, discreet, and secure bail bonds services in Indiana. For more than 3 decades, Hoosiers all across the state have trusted us for professional and friendly service during their time of need. That is partly because we maintain branches of our company in several nearby counties, and serve more than 30 townships within Indiana! 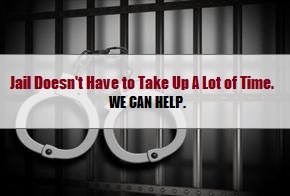 That means we can help you, your friend, or anyone else, obtain a quick release from jail anywhere in the state! Best of all, getting in touch with one of our professional bail bondsmen at any of our local branches is simple. Simply contact our main headquarters at 3179-896-9600 to request an inmate search and identify the county jail that is holding your friend or loved one. If you already know which county the arrest took place, or will take place, simply locate the proper county below and dial our office number! You will be instantly and warmly greeted by an experience office manager who is happy to answer your questions about obtaining a bail bond in Indiana. Take a look at all of our contact information, below! ✨ Visit Our SERVICE AREAS Page to view all of the counties we serve in Indiana! This entry was posted in Bail Bonds and tagged Hamilton County Bail Bonds, Hendricks County Bail Bonds, Indiana bail bonds, Indianapolis bail bonds, Johnson County bail bondsman, woods bail bonds Indiana. Bookmark the permalink.